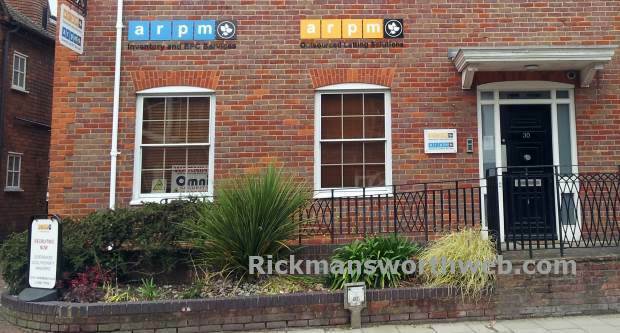 APRM are a qualified, specialist company whose services offer outsourced property management and tenancy administration exclusively to estate and letting agents in Rickmansworth and surrounding areas. Whether they need a professional to manage all elements of their lettings service or simply need a hand when business is busy, APRM are there to give peace of mind. Offices are located in Rickmansworth, yet services spread across the UK. Because each customer is unique, each one requires a different solution. Their clients vary from independent agents to major UK estate agency franchisors.